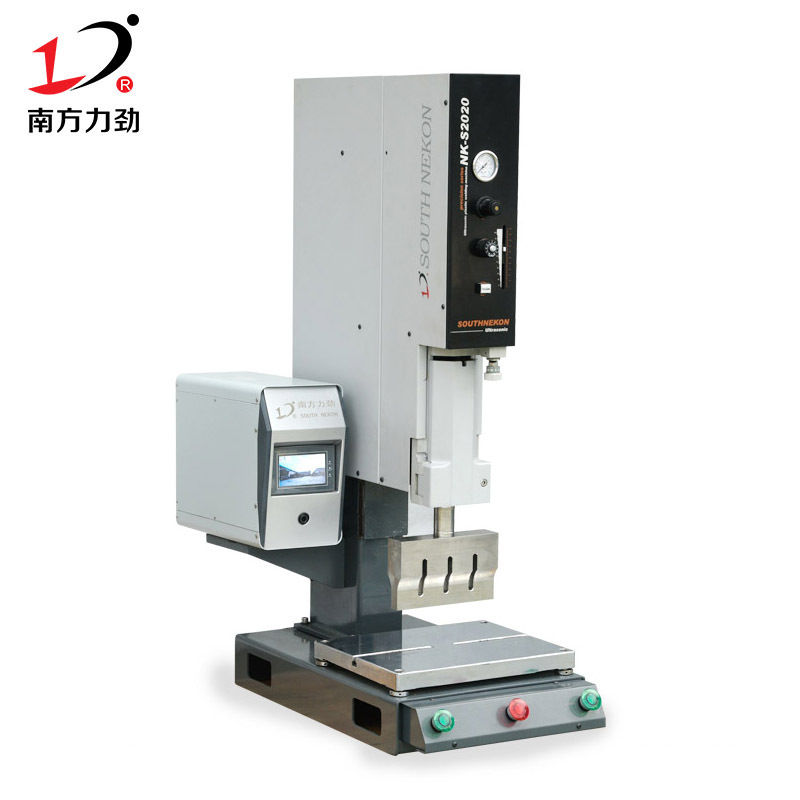 What is a flat mask machine? We know that the flat mask is made up of the mask body and the ear strap. 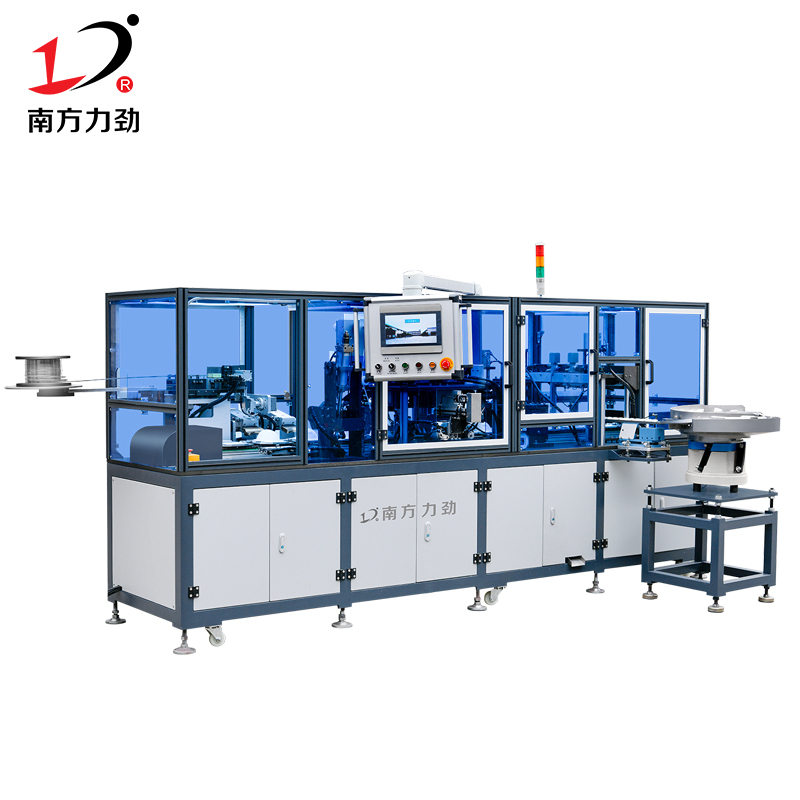 The traditional flat mask machine is made of a body machine to produce the mask body, and then the inner/outer ear strap machine is used to weld the ear straps, in order to realize the body machine and the automatic point belt machine. 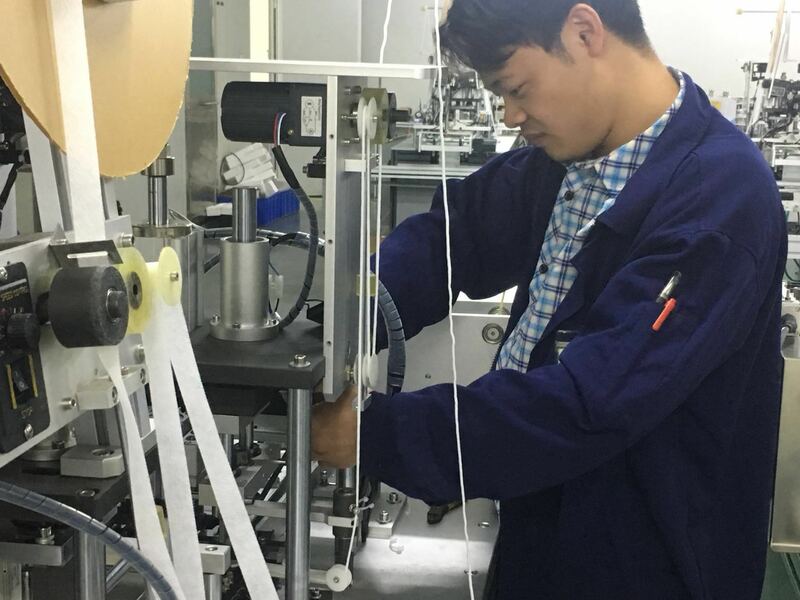 With the cooperation of production, we need a combination of an internal and external ear strap machine to achieve the high efficiency of the production line. Southern Power NK-UMM06 one-to-one plane mask machine realizes the automatic production of the machine, the output per minute reaches 60 -80 pieces! 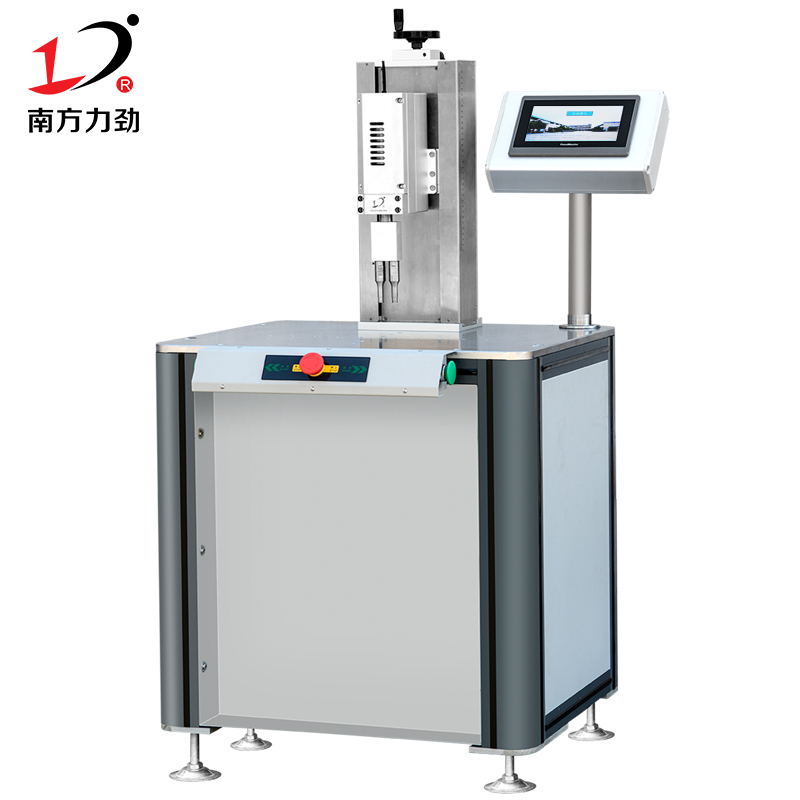 Dongguan Nanfang Lijin Machinery Co., Ltd. has been committed to the development and production of ultrasonic mask machines, and through the continuous optimization of machine performance, to create better mask production equipment for customers. 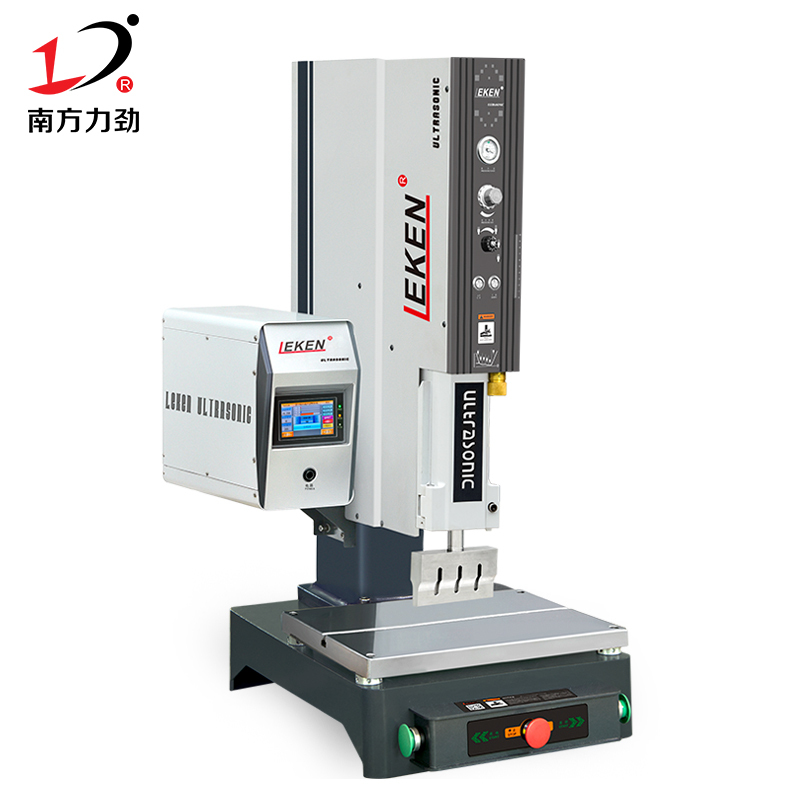 This time, the company has upgraded the stability and production capacity of the mask machine, steadily accelerated the speed of collection and transmission of the mask body, and improved the productivity and efficiency of the mask machine. Profit. Because of our professionalism and care, it makes you more worry-free. Automatic feeding, embedding the bridge of the nose, welding the ear straps, exquisite! 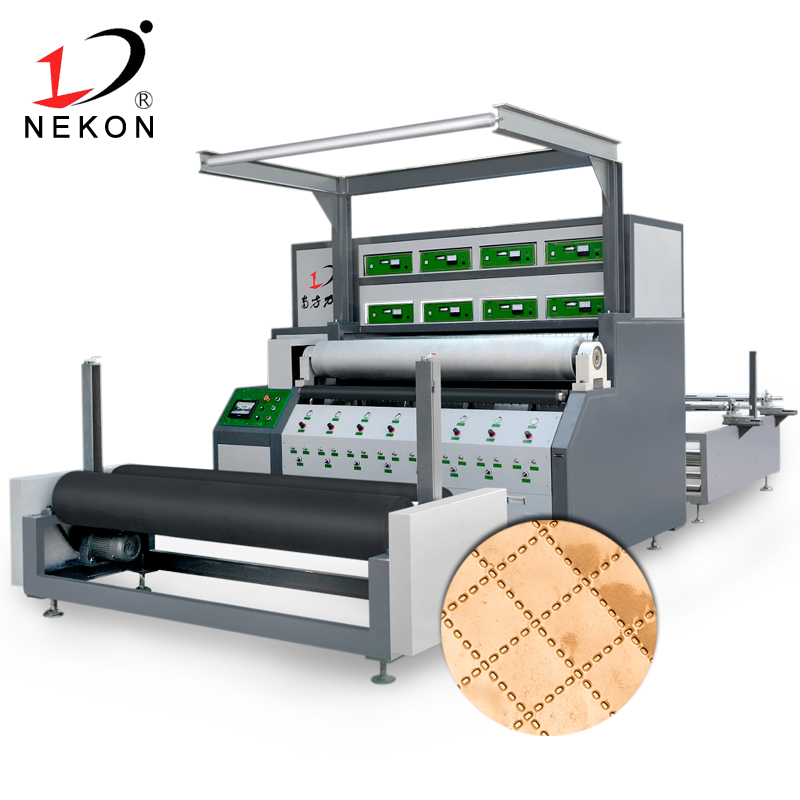 "The future has come with wisdom" is the spirit that we give to the South Nekon brand, on behalf of the South Nekon to promote reform and innovation, to seek more professional, more in place, more convenient R & D and manufacturing service standards, and constantly enhance the vitality of the company, and gradually automation Equipment precipitation is the pursuit of the brand of “concentration and wisdom”. 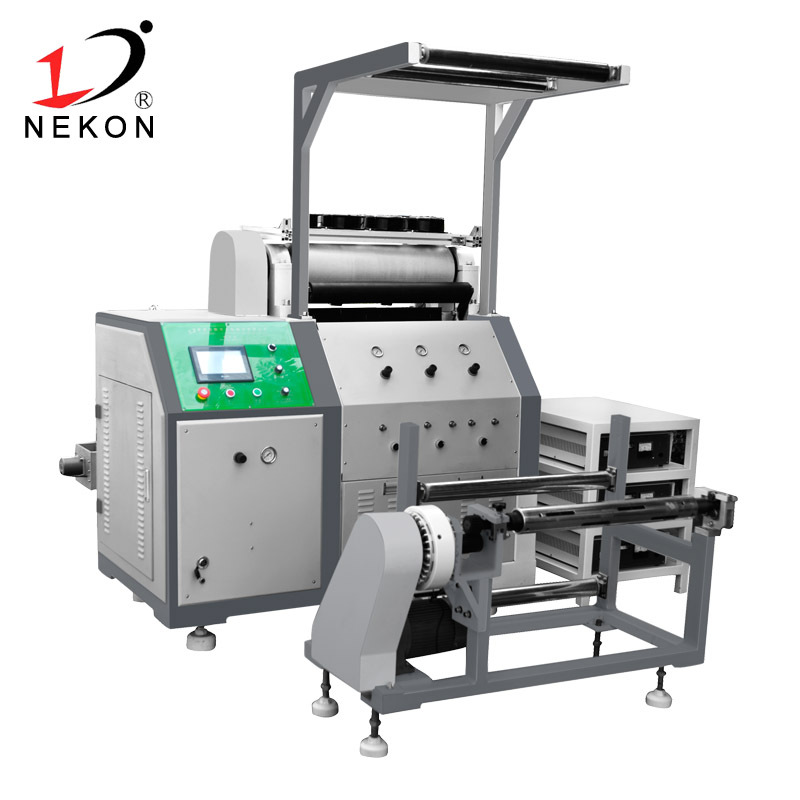 South Nekon Jincheng invites you to cooperate, hotline: 139-2297-5829, we warmly receive every call!